Belize is one of the most sought-after destinations in the Caribbean and Ambergris Caye is a large contributor to the booming Caribbean tourism industry. It’s estimated that more than a whopping 300,000 tourists flock to this small island of Ambergris Caye which is only accessible by boat, cruise ships, and plane. Ambergris Caye is the largest island in Belize and continues to boom in terms of investment opportunities. Keeping that in mind, if you want to invest in the vibrant Belize real estate, there’s no better place than Ambergris Caye. Nestled in the most beautiful part of the tropical country of Belize, Ambergris Caye lots for sale vary in size, location and price. On the south part of Ambergris Caye is Belize’s second largest city of San Pedro Town, which is largely developed with a growing commercial sector. 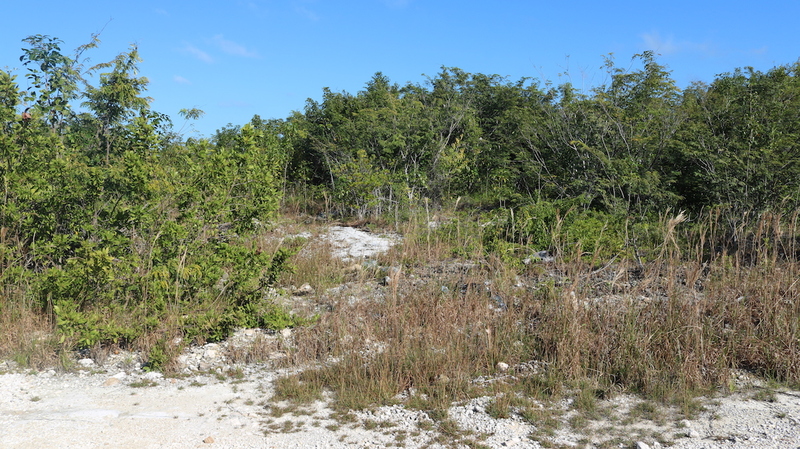 There are still a number of vacant and undeveloped properties on the North portion of Ambergris Caye and the islands West Coast. Maybe it’s your only chance to own a slice of Belizean paradise. 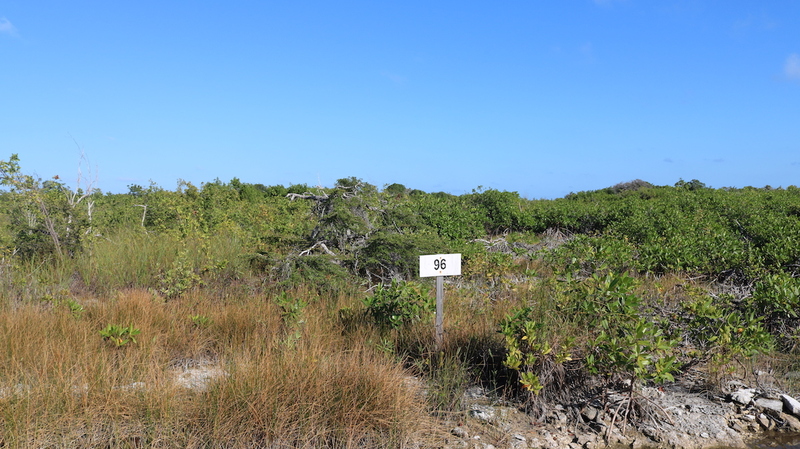 The prime and more sought after Ambergris Caye lots for sale are located in or near San Pedro, the island’s biggest city. 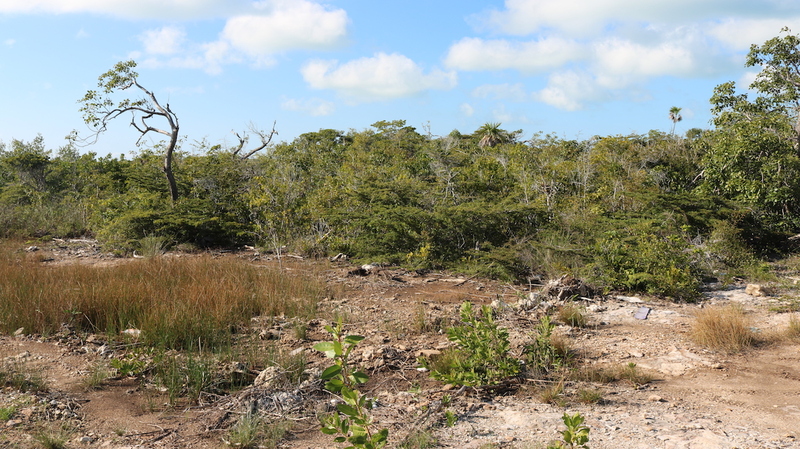 These Ambergris Caye lots for sale are cleared, filled, and set for development. They are adjacent to one another and boast a generous measurement of 75 ft by 60 ft each. Even better, these lots feature road access on either side. 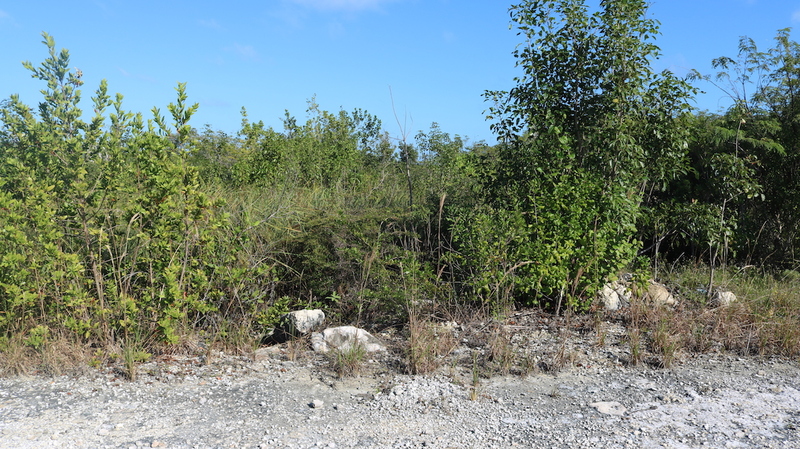 If you are looking for a less expensive means of buying Ambergris Caye land you can look at the undeveloped Secret Beach area, which bolsters a number of prime lots that are also much larger then the ones near San Pedro Town. Tucked off the eastern shores of Belize, Ambergris Caye is about a mile wide from east to west, and approximately 25 miles wide from south to north. The biggest portion of the 18,000 people who call the island home resides near or in San Pedro Town. As you might expect Ambergris Caye receives the most tourists coming to Belize, accounting for over 70% of total influx of tourism. The island of Ambergris Caye has been attracting a number of real estate investors who are looking to own property in the Caribbean. Ambergris Caye real estate is popular for investors as the amount of land is limited and much of it is dedicated as Natural Park space and will never be developed on. There are a number of reasons why Ambergris Caye is one of the most sought-after destinations in the Caribbean. Straddling the coast of Ambergris Caye is Belize Barrier Reef, the world’s second largest only after the Great Barrier Reef in Australia. There is much more then the reef that attracts thousands of tourists each year – Ambergris Caye boasts a National Park and a marine reserve teeming with a diversity of aquatic flora and fauna. San Pedro Town and the island of Ambergris Caye is also home to no shortage of restaurants that add to the areas charm. The Ambergris Caye comprises a 192-acre parcel which is curated for its dry ground, high elevation, and fabulous, mature vegetation. With direct access to the Secret Beach area, North Ambergris Caye lots and lots near Secret Beach that are for sale are just 4.5 miles drive and 3-mile boat ride to San Pedro Town, one of the most sought-after places in Belize. San Pedro Town has an abundance of snazzy shopping centers, grocery stores, restaurants, banks, and other fantastic amenities. The West Coast Ambergris Caye has seen an abundance of recent development happen, not only are resorts and homes being built, but infrastructure is beginning to be set in place to allow for full amenities to the area. Leonardo DiCaprio has also set the foundation for a full eco-resort off the West Coast of Ambergris Caye which will further add value to the area. 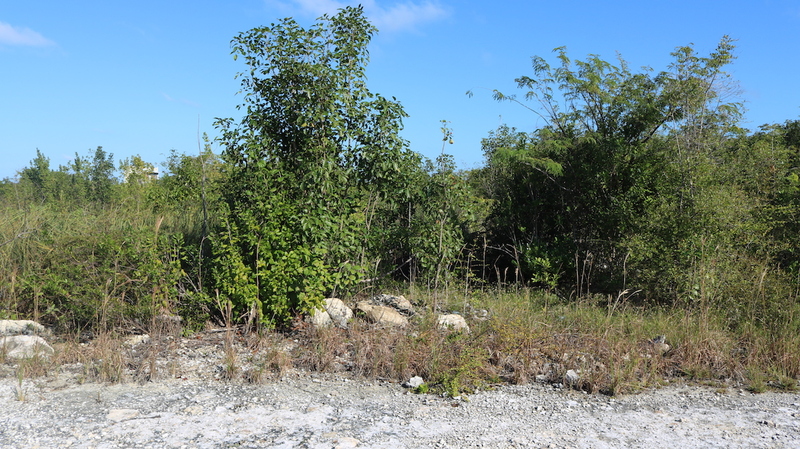 The Secret Beach area of Ambergris Caye has seen growth and expansion and continues to progress at an unprecedented rate, with plans of an airport, amenities and further draws towards tourism now is the time to look at land on Ambergris Caye as property values are expected to continue to rise. 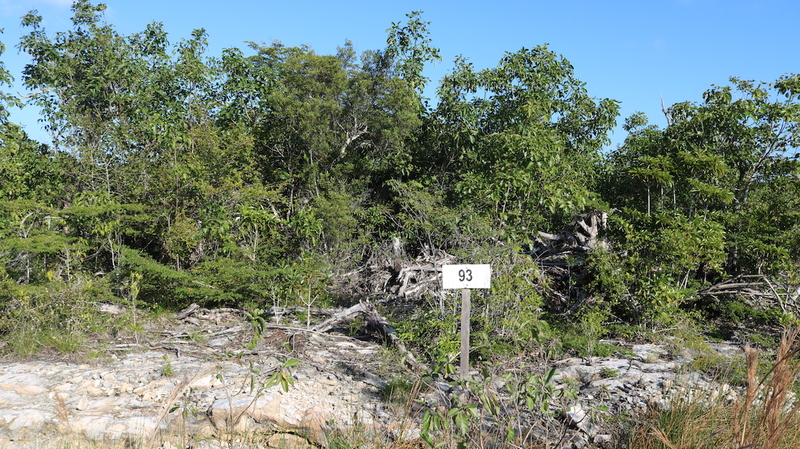 It’s easy to own property in Belize with the abundance of Ambergris Caye lots for sale. Belize has made it easy for foreigners to own and buy property, not only do foreign investors own their property freehold, Belize also makes the purchasing process easy with tax incentives and favorable laws based around the British Common Law System. With some of the regions most sought-after real estate, Belize continues to be a destination for investors and people looking to own property in a tropical environment. With all of this on your side, you can purchase a slice of paradise without breaking the bank. 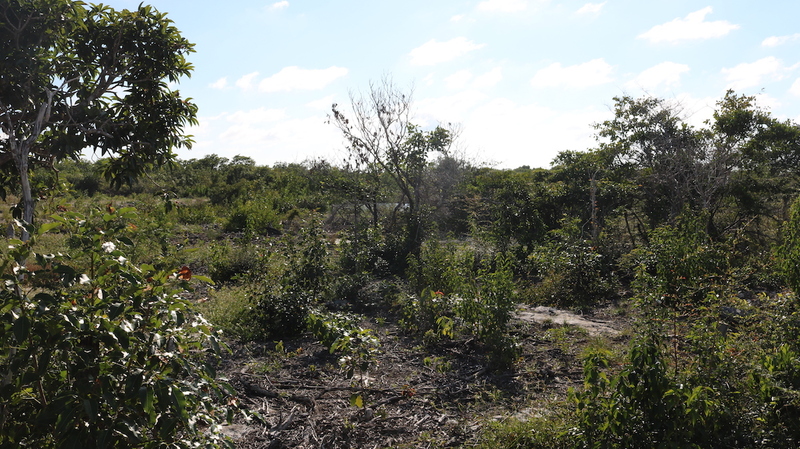 Also, you get outright “freehold” ownership just like any other Belizian citizen. That implies that you can develop, resell, lease or build your home as you see fit, maintaining actual ownership. 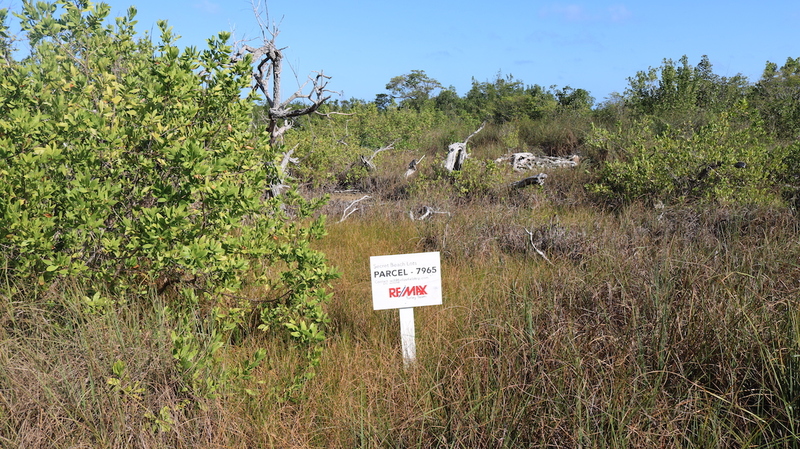 To learn more about Ambergris Caye land, and what is needed or how to buy land/lots on Ambergris Caye contact Will Mitchell at REMAX Belize Secret Beach.